We are a leading Exporter of electrical display panels from Mumbai, India. 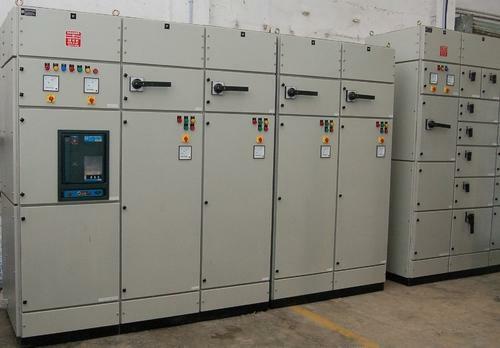 We are leading manufacturer for Electrical Control Panels. Our facility is situated at Kohinoor Industrial Estate Taloja, with our engineering expertise can manufacturer & test control panels for variety of applications, from junction boxes to control panels. We build all control panels as per international standards & provide the documentation as per IEC guidelines. Skilled wireman & technicians manufacturer & test all control panels. Looking for “Electrical Display Panels”?